For the first time in a long time Alexander Lukashenko seems quite open towards western representatives. With the release of all political prisoners in mid-August, he fulfilled one of EU’s key demands. However, this did not change the repressive conditions for civil society and independent media. On the evening of 22 August the news spread like wildfire: Alexander Lukashenko has released all six political prisoners currently being detained “for humanitarian reasons”. The very same evening, at Minsk’s eastern bus terminal a large crowd received the best known detainee: Mikola Statkevich. 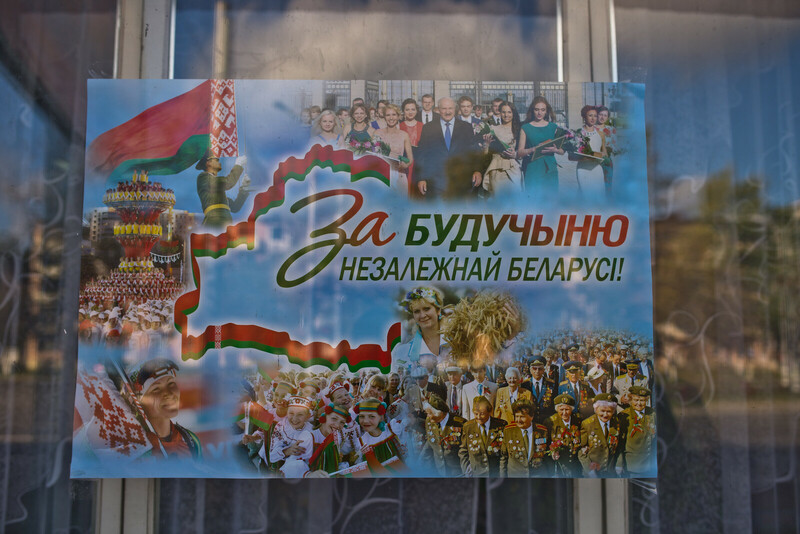 The social-democratic presidential candidate in the 2010 election was in detention since May 2011, now his return was celebrated with “Zhyve Belarus!”-shouts (“Long live Belarus!”). The releases are the peak of a liberal trend that seems to affect this East European country since several weeks.Previously, the authoritarian regime allowed the opposition to collect the required 100 000 voters’ supporting signatures for opposition candidates running in the upcoming presidential election on 11 October in the public space: markets and in front of factories across the country. Moreover, for the first time since he took office in 1994, Lukashenko gave a press conference for independent media on 4 August. Instead of the planned 90 minutes, the President spent more than four hours to answer questions from journalists from TUT.BY, Euroradio and Radio Free Europe. Yury Chavusau sees the release of the political prisoners as a small political step of rather symbolic nature. As he works at the executive bureau of the “Assembly of NGOs of Belarus”, the largest association of pro-democracy NGOs and civil society initiatives in Belarus, he is familiar with the current problems of Belarusian civil society. The association was founded in 1997 and represents more than 300 organizations, including many whose registration was rejected by the state. “Both the legislation of the Republic of Belarus and current law enforcement practices are not conducive to the development of not-for-profit organizations”, explains Chavusau. In contrast to the country’s constitution and its international obligations, the freedom of association is de facto very limited. Belarusian law bans activity of unregistered associations – illegal organization of such associations and participation in their activities are being prosecuted. Chavusau believes that Lukashenko’s recent measures especially aim to remove barriers to political dialogue with the West, yet they are not a sign of liberalisation: “It is more correct to speak of a ‘détente’, aimed to achieve foreign policy goals, rather than a sincere effort to change the internal policy. “Although there were fewer instances of repression against political and public activists in the first half of the year, some legislative acts and amendments further limiting the freedom of speech were introduced and websites were blocked”, says the lawyer. The Belarusian human rights defender Ales Bialiatski also puts the current “liberalisation” into perspective. In 1996, Bialiatski founded the Human Rights Center “Viasna”. He himself remained in custody on flimsy grounds from 2011 to 2014. He says: “Some civil society activists are still facing troubles, including human rights defenders and independent journalists.” For example, the authorities continuously harass human rights activist Leanid Sudalenka from Gomel for his activities. Bialiatski states that pressure comes from everywhere, be it the tax authorities or border guards when one enters or leavs the country. Bialiatski recalls the negative side effects of earlier “thaws”, going back to the last presidential election in 2010. “When there was an increase in contacts between the Belarusian authorities and the EU, then the problems of NGOs faded into the background. 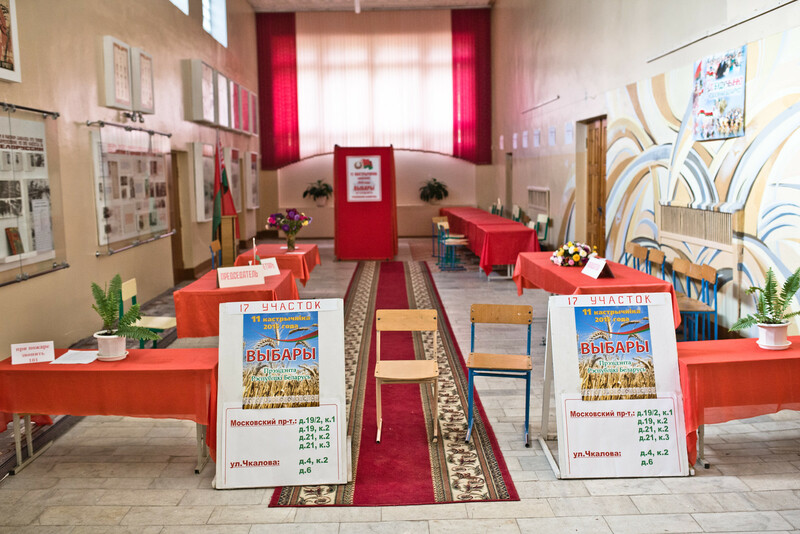 Contacts with Belarusian NGOs were reduced, including a decline in various forms of assistance”. Belarus is in a complicated situation. Internally, the economic crises poses an unprecedentedly serious question about the future of its socio-economic model, Yauheni Preiherman summarizes the current development. He is an analyst at the think tank “Ostrogorski Centre” and Policy Director of the “Liberal Club” in Minsk. “There is a broad understanding in the government and society at large that reforms are inevitable”. At the same time the regime is looking for new credits. Externally, the main challenges have arisen in the wake of the Ukraine conflict. Preiherman states that if the escalation between the West and Russia continues to grow, “it will directly threaten Belarus’ sovereignty”. In this light the release of the political prisoners was “an absolutely logical step”, says the 29-year-old political scientist. It is part of the negotiating process with the goal to systematically improve the relations with the EU and the USA. “In addition, elections have always been an additional stimulus for Belarusian authorities to intensify talks with the West. But this time, the geopolitical situation in the region and the economic problems of Belarus are perhaps even more important than the election themselves”. Therefore Preiherman believes that a backslide into old mechanisms like after the 2010 election will be rather unlikely – “if not some unexpected surprises occur”. 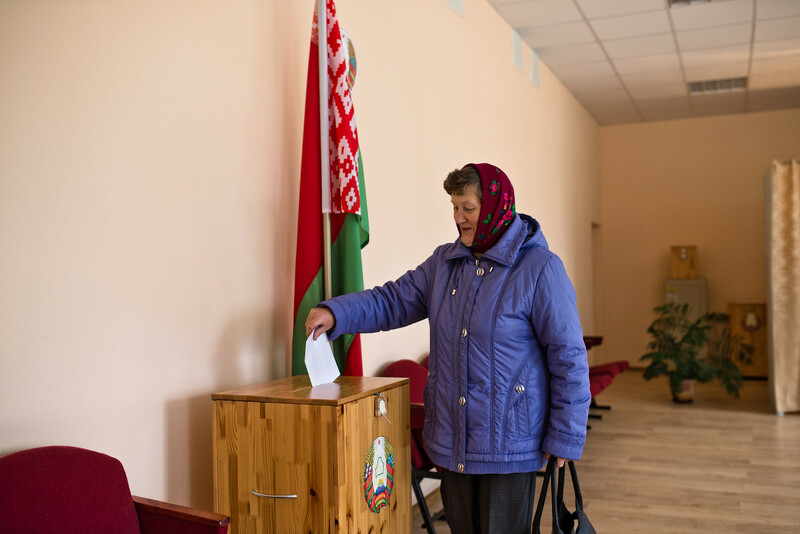 This article was first published on the “Belarus Votes 2015: Election Blog”.